The Life Enrichment Center has been a spiritual home to many people and groups seeking enrichment, rest and renewal, and God’s direction for their lives. This beautiful space along Lake Griffin invites us to experience God’s presence in special ways in the midst of the quiet and beauty. For nearly 60 years it has benefitted from the gifts of many generous people and been a blessing to thousands of guests from the Florida Conference of the United Methodist Church and beyond. 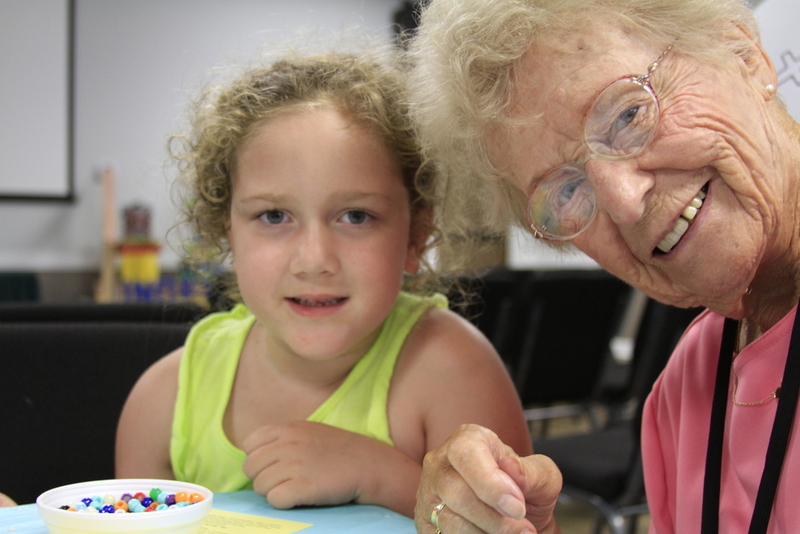 The Life Enrichment Center is used by many United Methodist Churches and groups from Florida, the jurisdiction, and nation. It also hosts churches of other denominations, not-for-profit and educational groups. The Life Enrichment Center is home to many large, on-going groups such as the United Methodist Men’s Retreats, the Florida Conference Women’s Retreats, Ministers’ Mates, the Upper Room 2-year Spiritual Formation Academy, the Spanish Five Day Spiritual Formation Academy, Camp Pioneer for developmentally disabled adults, and a series of Intergenerational Family Camps and Retreats throughout the year.